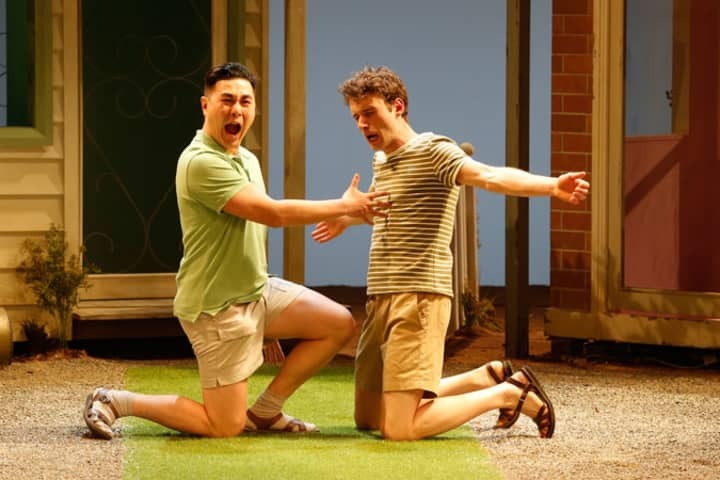 Jasper Jones, which begins at the Sumner on 1 August, will be, unusually, the third separate production of the play within as many years. This is almost unheard of in Australian theatre. 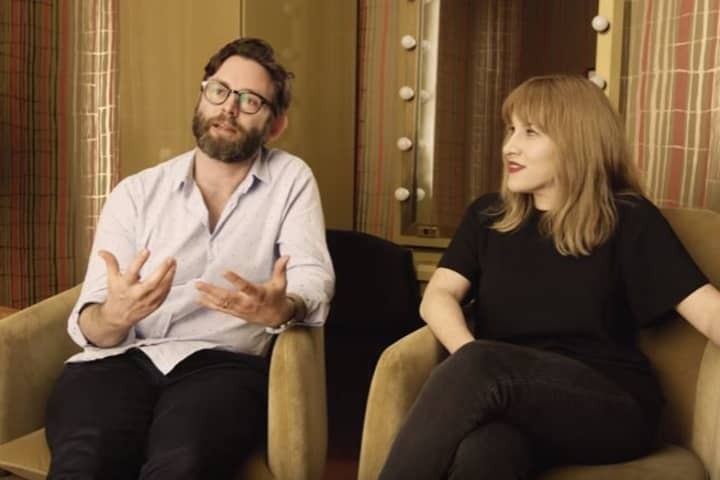 Sometimes a new Australian play will receive a production which travels from one theatre company to another, but it’s rare for a play to receive three fresh productions in succession. 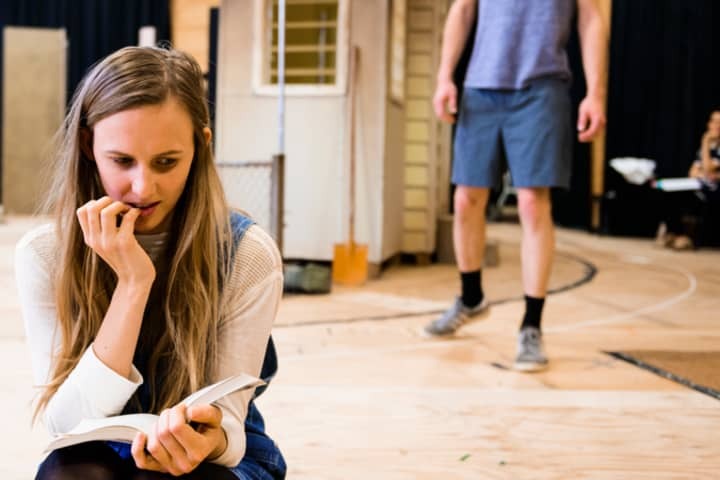 Kate Mulvany’s adaptation of Craig Silvey’s popular novel was originally commissioned and performed by West Australian company Barking Gecko in 2014. Earlier this year, Belvoir mounted a successful new production, directed by Anne-Louise Sarks, and now Sam Strong directs the play anew for MTC. Mulvany, who also appeared in the Belvoir production, is delighted that the play has had a vigorous afterlife. Mulvany’s luck began the moment a few years ago when Barking Gecko’s Artistic Director John Sheedy put the novel in her hands and asked, ‘Have you read this?’ As a matter of fact, she had. Sheedy told her he had the rights to it and asked whether she wanted to adapt it for him. Published in 2009, Jasper Jones, Silvey’s second novel, became something of an instant classic. It’s a coming-ofage story with broad appeal. Although it has become a popular set text for high school English, it is also the young adult novel that many older adults love to read. Many have likened its open, tough, touching story to Harper Lee’s To Kill a Mockingbird. It deals with similar subject matter: a death in a small town and its unfolding consequences as seen from the young protagonist’s point of view. Barking Gecko specialises in theatre for young people, so her original script dealt with all those difficult issues with a teenage audience in mind. Mulvany pulled back on the more graphic scenes, while making connections between events a little more explicit. When Belvoir picked up the play, she rewrote passages to toughen it up for an adult audience. But she doesn’t think she went far enough. An adaption is never an act of pure translation from one medium to another, Mulvany believes. The adapter can’t help but put herself into the play. As far as possible she kept Silvey’s lines – ‘he has such a rich, evocative turn of phrase’ – but all the time she drew from her own upbringing in a small West Australian town, not too different from the Silvey’s fictional mining town of Corrigan. 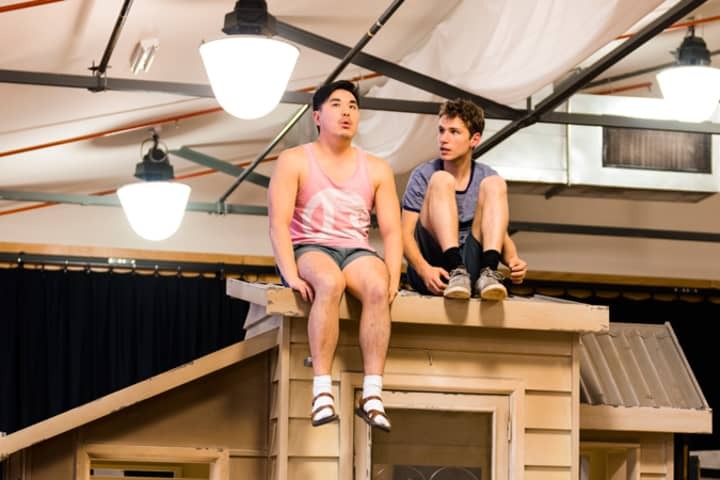 Jasper Jones based on the novel by Craig Silvey, adapted by Kate Mulvany, plays at the Sumner from 1 August to 9 September. Jasper Jones is presented with the support of Production Partner Goldman Sachs.